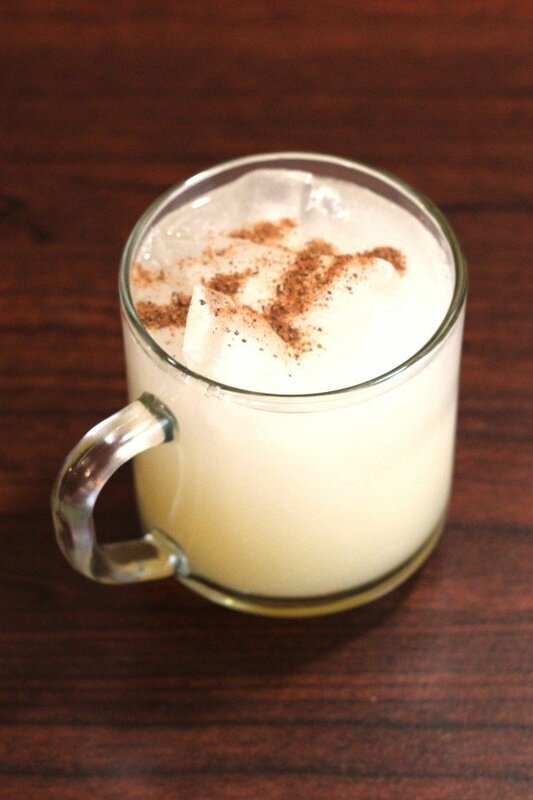 You could think of the Painkiller as a more grown-up version of the Pina Colada. 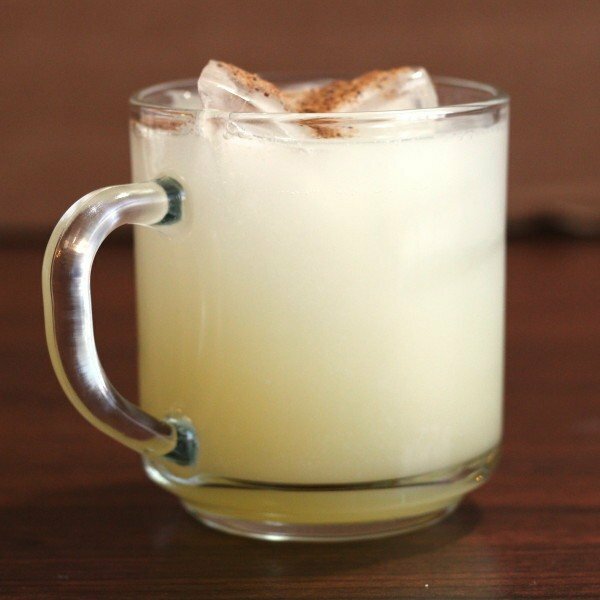 This cocktail recipe uses dark rum instead of light, and adds orange juice and nutmeg in place of the cream, making it a little more tart and sophisticated. But the easy-going tropical pineapple and coconut flavors still dominate. The original recipe was developed by Daphne Henderson, who ran a bar called The Soggy Dollar in the British Virgin Islands. It’s still a secret, but the Pusser Rum company came up with this version, which apparently tastes much like the original. Shake everything but the nutmeg, then strain into a glass filled with ice. Garnish with a sprinkle of nutmeg on top. You can tweak the ingredient ratios to your taste.